Maligne Canyon. Just about 6 miles from the lodge. A great day trip and quite a hike from end to end. 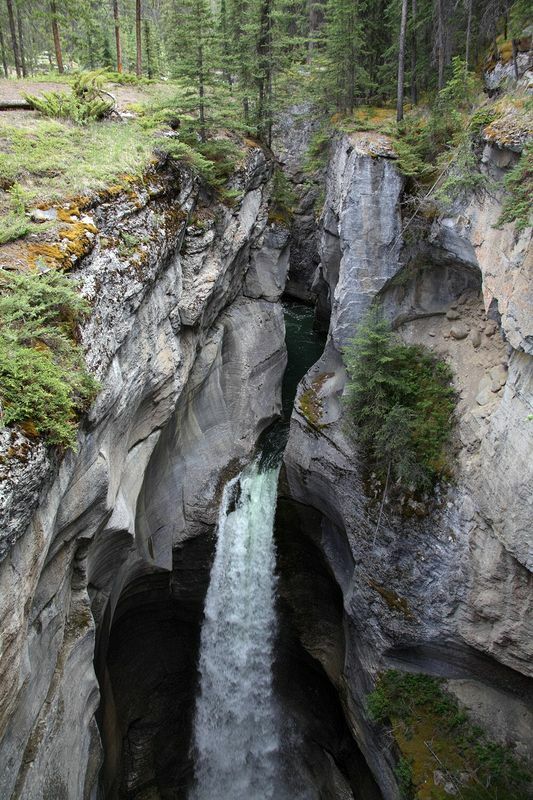 "Maligne Canyon. Just about 6 miles from the lodge. A great day trip and quite a hike from end to end."